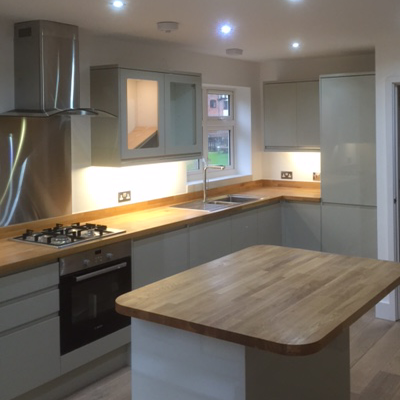 Empire Electrical Contractors provide a full range of electrical services for the home, from outdoor and indoor lighting, to additional sockets, showers, full rewires and more. 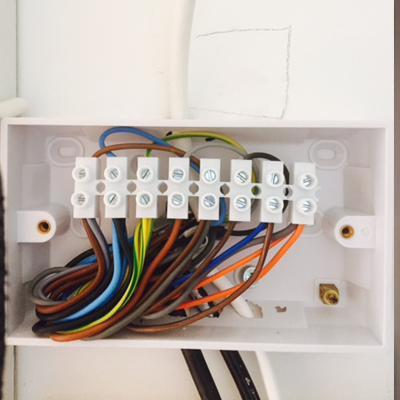 Our electricians provide prompt, friendly service ensuring full satisfaction to our customers in Amersham, Aylesbury, High Wycombe and across Buckinghamshire. Our knowledgeable, experienced electricians are able to provide a full range of domestic electrical services, and we are more than happy to discuss your needs and provide a free estimate. If you own an electric car we are approved installers for electrical vehicle charging points. 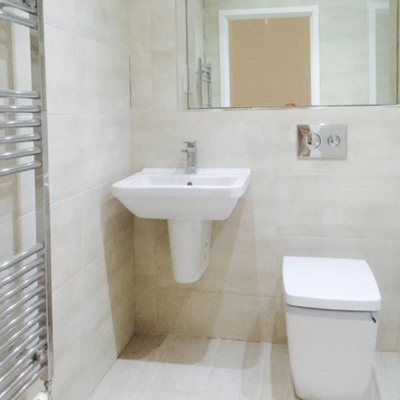 We are also able to carry out landlord safety inspections and provide landlord electrical certificates. If you are looking for an electrician, contact us today for a free quote. 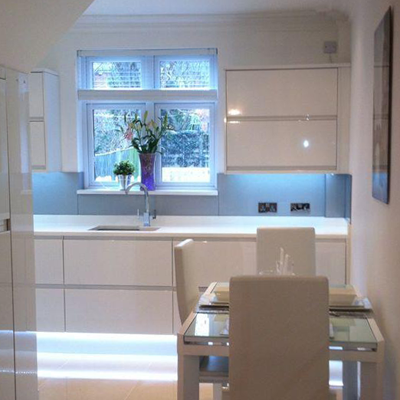 We offer electrical services in Amersham, Aylesbury, High Wycombe and across Buckinghamshire and the surrounding area.